Talk in the rain, tweet in the shower and capture videos in the pool! Sony’s next flagship model, the Xperia Z (codename Yuga & C660x) was finally announced in CES 2013. This is Sony’s first quad-core android smartphone and they are hoping to rival the lights of Apple’s iPhone 5 and Samsung’s Galaxy S3. The Xperia Z spots a variety of new innovations that will be discussed right here! Enjoy blazing fast performance with the latest Snapdragon S4 Pro with a quad-core 1.5GHz Krait processor, Adreno 320 graphics and 2GB of RAM. Moreover, the Xperia Z comes with Jelly Bean, supports 4G LTE. Be prepared to enjoy fluid gaming, video and web surfing experience at your fingertips. The Xperia Z is also NFC enabled, which allows for both future purchases with your mobile phone and connectivity with other NFC peripherals. 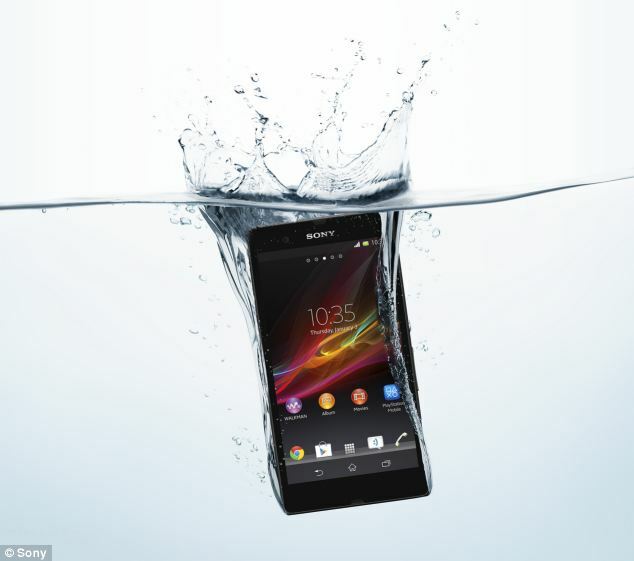 The Xperia Z brings the display of smartphones to a whole new level. It spots a stunning 5″ Full HD (1080p) Reality display with a whopping 443PPI. Coupled with Mobile Bravia Engine 2 that we’re familiar with, images will look razor sharp and crisp even to the finest detail. Based on the foundations of the Xperia V, the Xperia Z may also include an OptiContrast Panel and sensor-on-lens technology. In short, Sony has brought TV-like experience onto the smartphone platform. Image and video capturing has been improved by a notch. Sony has always paired Exmor R sensors into their high-end Xperia devices. 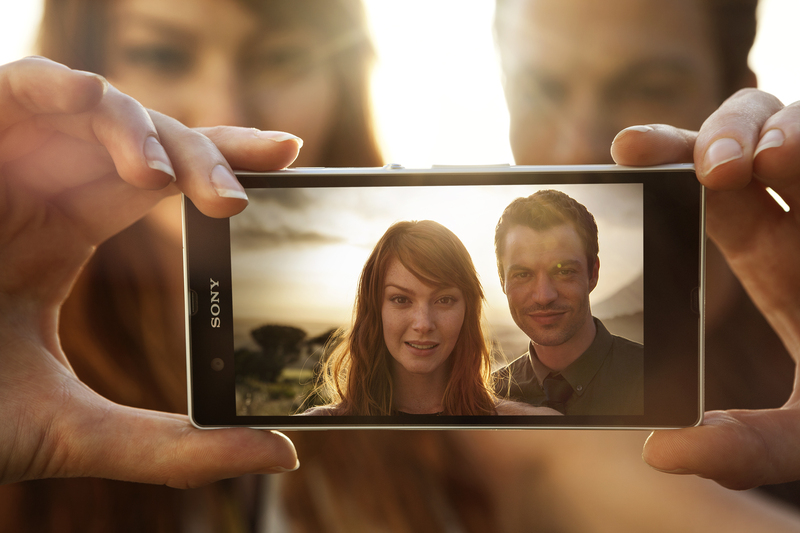 This time round, the Xperia Z is the first to be equiped with an all new 13MP Exmor RS sensor, with 9 MP burst mode at 10 frames per second. HDR still images are a thing of the past. Sony has revolutionized this by including HDR video (1080p) recording capabilities that can capture in RGBW coding. Images and videos will look more dynamic and still retain their natural colors. As for the front camera, it spots a 2.2MP Exmor R sensor capable of capturing your self shots even under low light conditions. The Xperia Z, a multimedia powerhouse, really does stand out from its predecessors. More importantly, it’s water and dust resistance with an IP rating of IP57. 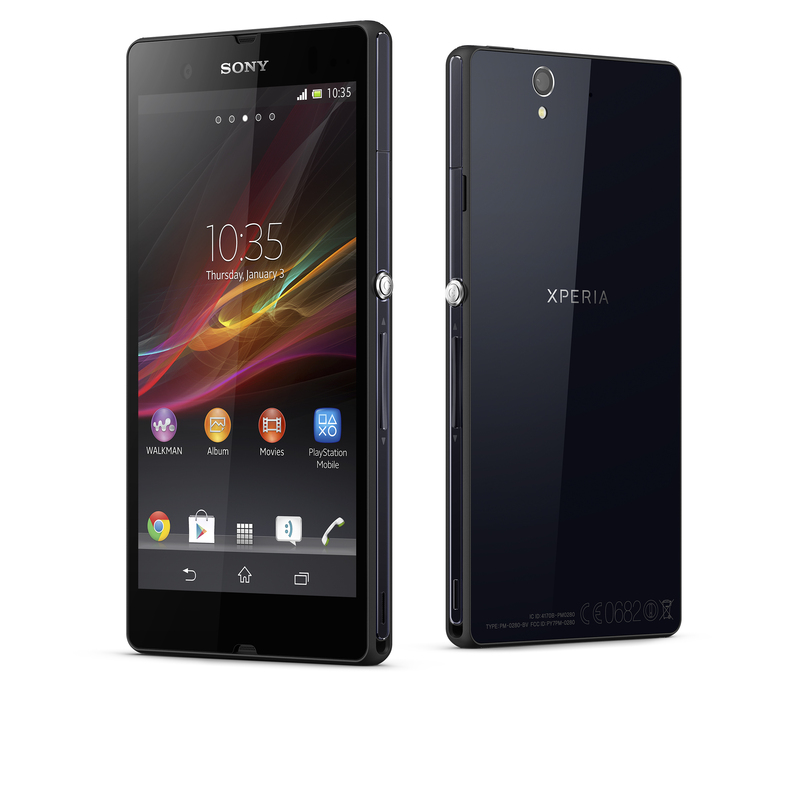 Despite packing a massive screen and the durability features, the Xperia Z is relatively lightweight (146g) and manageable due to the OmniBalance design, being just 7.9 mm thick. It’s a fraction thicker than the iPhone 5 but thinner than the Galaxy S3. It also has a premium feel, thanks to those tempered glass panels on the front and back. Our thoughts on this new device? We LOVE it! The stunning 5″ Full HD Reality display, razor sharp 13MP Exmor RS shooter, blazing fast S4 quad-core processor with 4G LTE and NFC capabilities. What more can we ask for? Do share with us your feelings on the Xperia Z too! This entry was posted in Xperia Product Line and tagged 1.5ghz krait, 13mp camera, 2gb ram, 443 ppi, 4g, 5 inch, adreno 320, android, blazing fast, bravia, c660x, CES, CES 2013, cybershot, exmor rs, full hd, gaming, hd, hdr, HDR video, ip57, iphone 5, jelly bean, jellybean, lte, mobile bravia engine, nfc, opticontrast, reality display, s3, s4 chip, sensor on lens, smartphone, sony, walkman, xperia, Xperia Z, yuga by knowyourxperia. Bookmark the permalink.